This beat is for sale at the Omnibeats BEATSTORE. 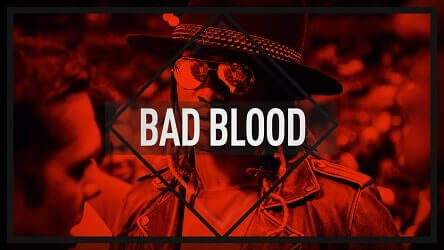 “Bad Blood” is up for lease as of today. In addition you can also buy the exclusive rights or any leasing option (wav trackouts, unlimited lease) in between. For questions or information of any kind you can always CONTACT US. At Omnibeats, we have been working hard at our music production. In order to give you guys the best music we can, that’s exactly what it takes. Nothing less. If you have a minute and want to show us gratitude towards us for our work please consider to “Like” or “+1” page. That way, we will not feel like we making these type beats for nothing. Hope you like this future type beat 2016. See you next time & Let’s Make Hits!